2017 marks the 65th anniversary of the trial of Alan Turing, mathematician, code breaker and pioneer in computer science. 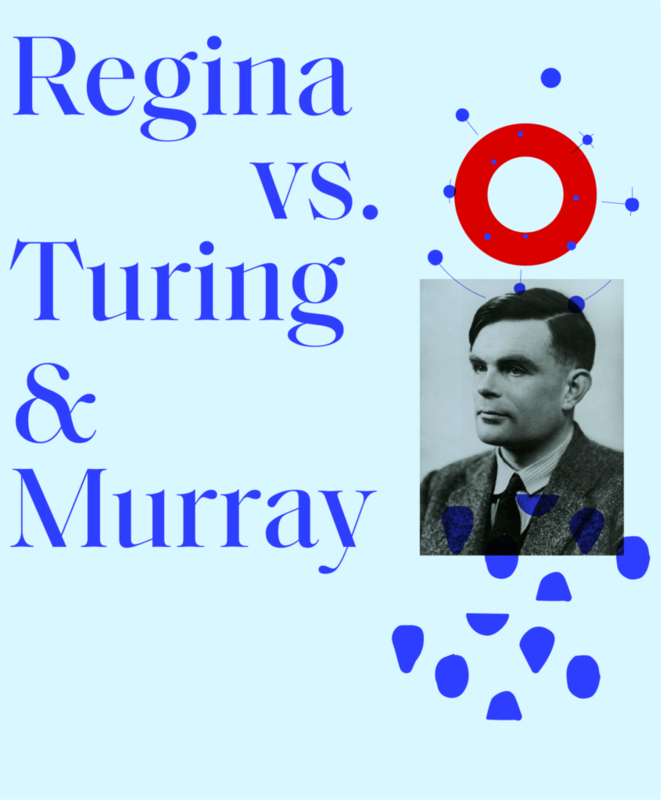 Regina v Turing and Murray was an opportunity to reflect upon the hearing of Alan Turing and Arnold Murray, offering a fresh interpretation of the events and experiences of the key protagonists. An immersive, participatory play, set in the actual courtroom in Knutsford where Turing was sentenced, the play explores the external pressures and the internal thoughts of the people in the courtroom, drawing parallels with historic and contemporary LGBT audiences, linking discussions around notions of the civic, the law and discrimination. 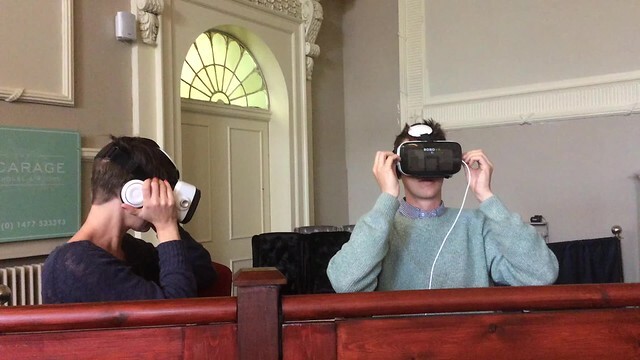 The work exists in two main parts – Three theatrical performances of the trial during the festival and three VR films of the trial allowing visitors to experience the various viewpoints. The 40 minutes play recruited amateur actors from around Knutsford. The three VR films were under 5 minutes about the the inner monologues of Alan Turing, Arnold Murray and Judge Harrison. The play and VR films was during Heritage Open Days Unsung Stories 7th – 10th September 2017. In collaboration with SHIFT (Cheshire East Council) and The Courthouse Hotel with support from the Knutsford Promenade Association. Unsung Stories is made possible with the financial support from Players of the People’s Postcode Lottery.